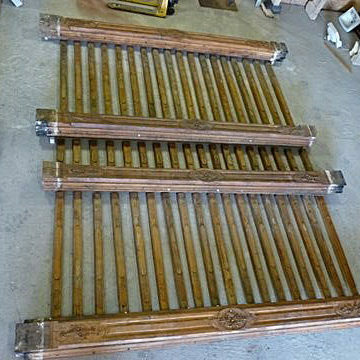 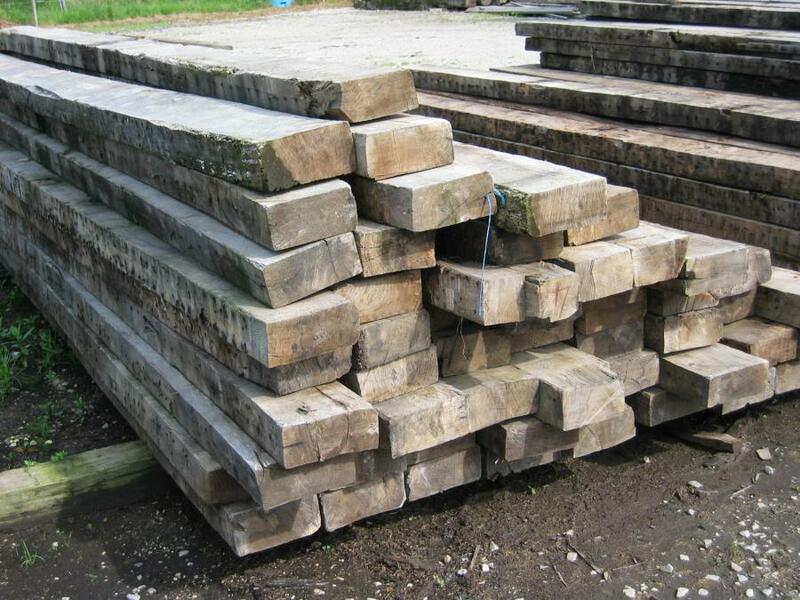 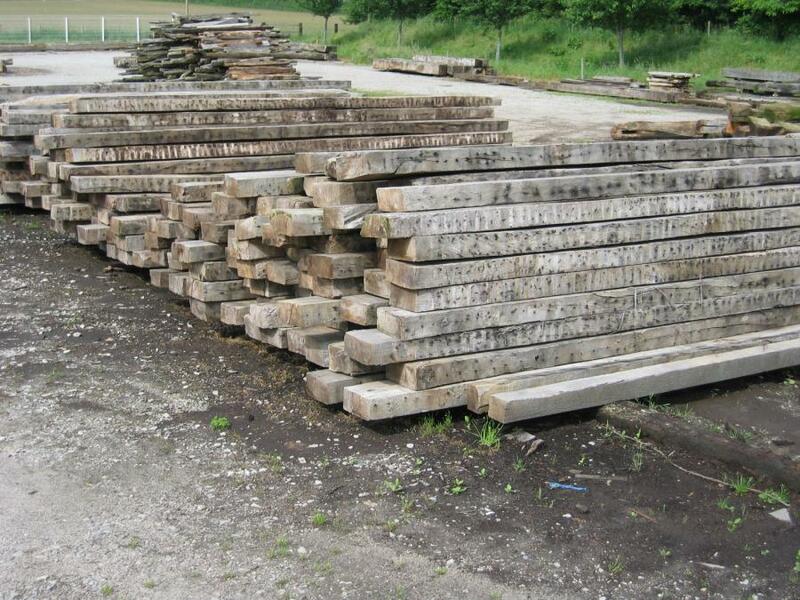 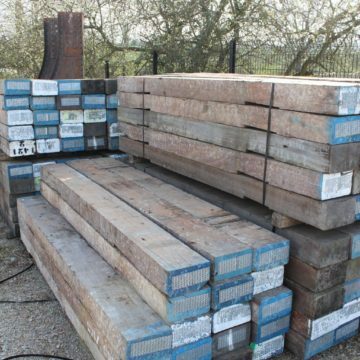 Job Lots or individual antique reclaimed oak joists, shown “as is”. 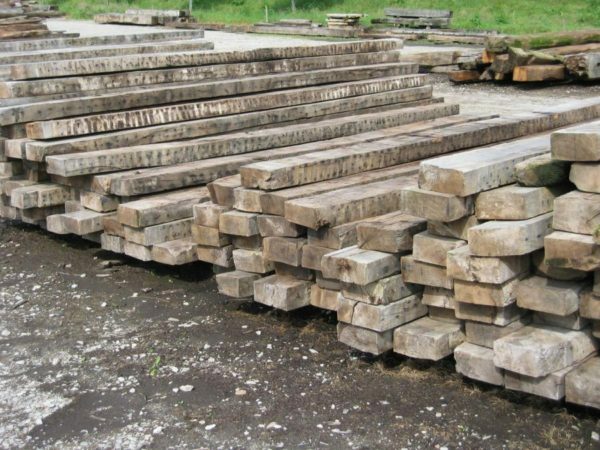 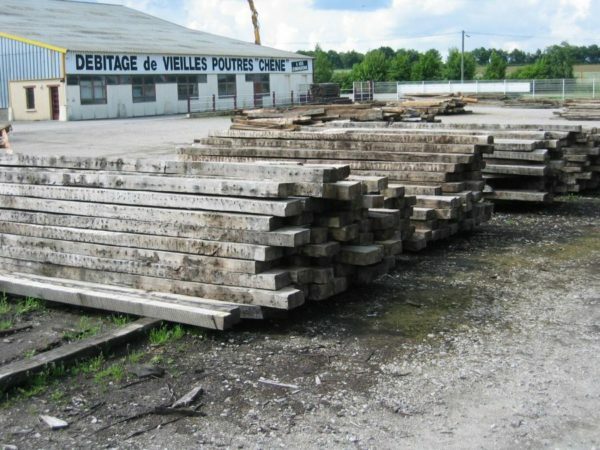 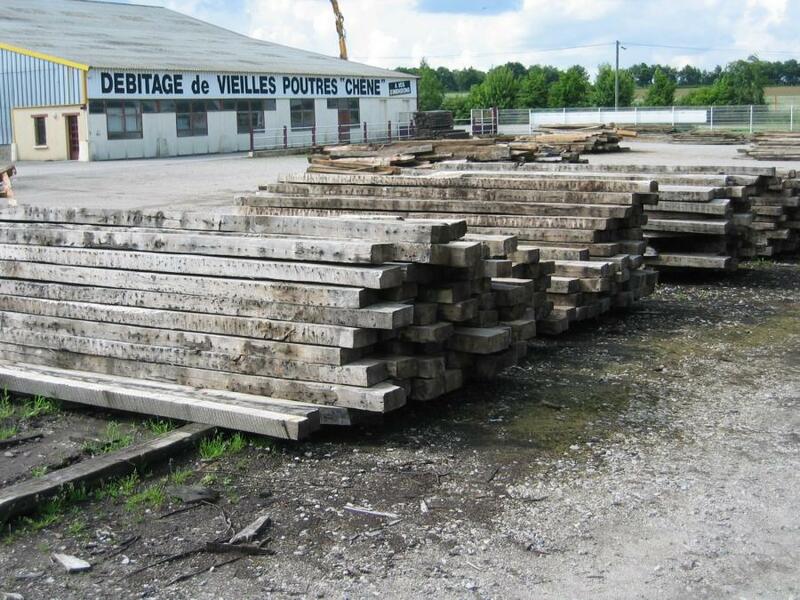 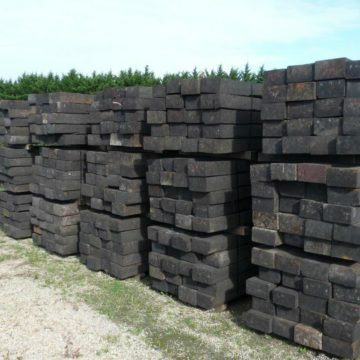 Typical stocks from BCA, from thousands of tonnes of permanent antique oak stocks in BCA’s Normandy & Loire depots. 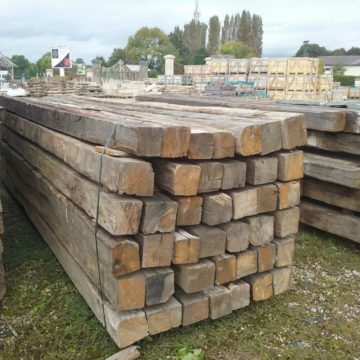 Contact us with your project requirements.